Two Zero Gravity Chairs Just $40! PLUS FREE Shipping! You are here: Home / Great Deals / Two Zero Gravity Chairs Just $40! PLUS FREE Shipping! This is a great deal! Don’t miss this one! 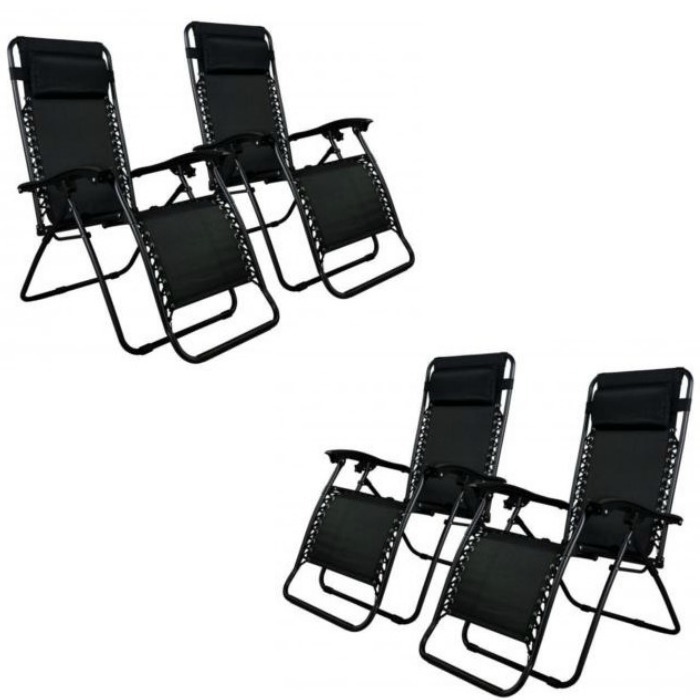 You can get 2 Zero Gravity Chairs for just $40! That’s just $20 per chair! PLUS FREE shipping! Just use code: C20PRESDAY at checkout to get yours! Compare to Kohl’s at $139.99 for 1! They are $65 each at Walmart, too! This premium chair is made from the finest surface materials to make you comfortable combined with sturdy lightweight steel tubular frames. As you rotate back into the zero-gravity position, this outdoor recliner cradles your spine in a stress-free position. Buy it and start to enjoy it now.